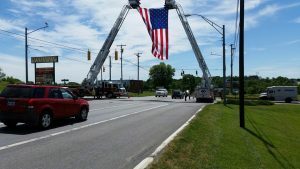 Across Berkeley County, volunteer firefighters fulfill a number of important duties. In addition to putting out structure fires, volunteer firefighters respond to car accidents, natural disasters and other emergencies. 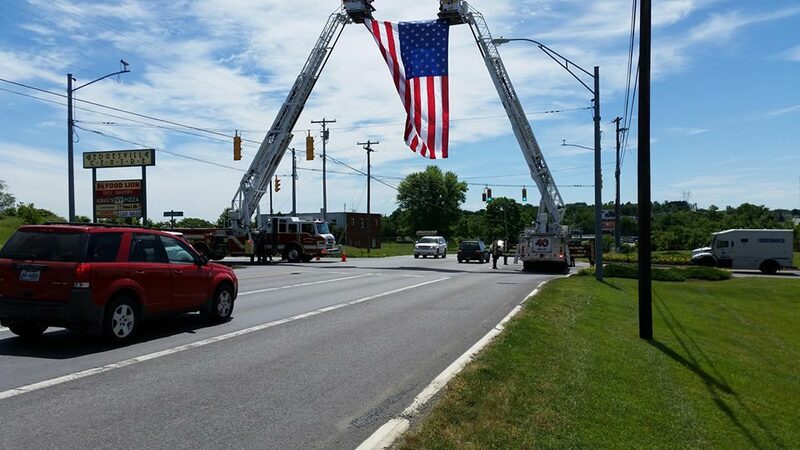 Becoming a volunteer firefighter takes time, effort and dedication. However, the benefits of saving lives and making your community a better place is worth every minute and every ounce of effort. 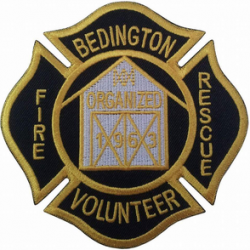 To the Bedington Volunteer Fire Department, there is nothing more important than the community we serve, and the men and women of this fine organization recognize their responsibility to help ensure the safety of our citizens. For more than 48 years, our Department has strived to adapt and change as the risks, threats, and challenges to the community have changed. 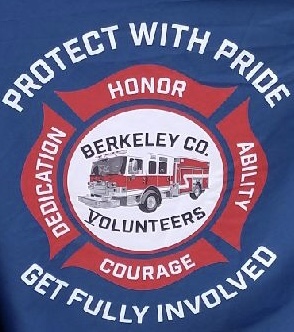 However, we firmly believe that our greatest asset in carrying out the Bedington Volunteer Fire Department mission is our team of hard-working professional volunteers, dedicated to the delivery of quality public safety service. 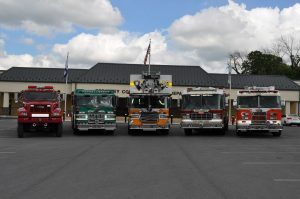 The Bedington Volunteer Fire Department is a volunteer department supplemented with career staffing. Our department serves 29,775 people living in an area of 58.3 square miles. 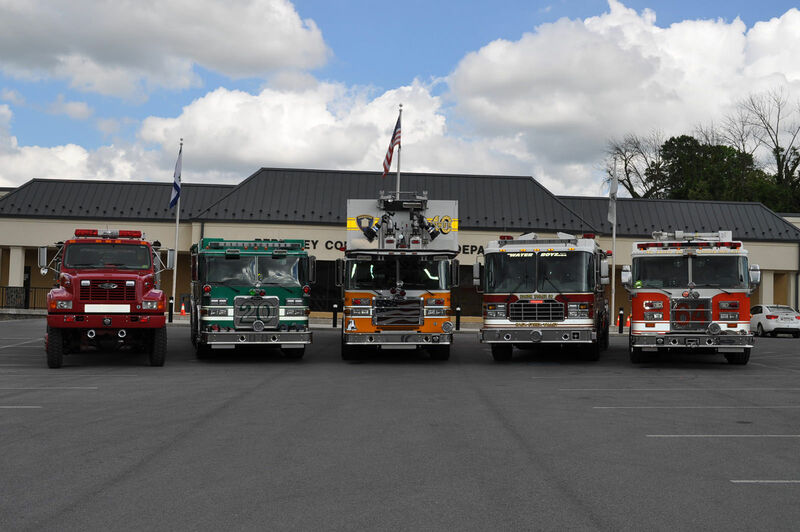 We protect the most populated and fastest growing section of the Eastern Panhandle. Our protection includes 13 miles of Interstate 81 from Martinsburg to the Maryland line. 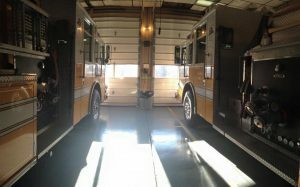 We operate out of 2 fire stations that protect residential and commercial buildings. If you think you have what it takes to become fully involved, please take a moment to fill out our online interest form below. From there someone from our membership committee will reach out to you to help you finish the process for membership. You will also find a link to our printable membership application. If you feel you are ready to make a difference in your community, please fill that application out and return it to our main station at: 775 Bedington Road Martinsburg, WV 25404 If you are unable to print the application there are copies at our main station for your convenience. We look forward in working with you through the process of becoming a member of the Bedington Fire Department! Pass criminal background check – Background checks are required for every Berkeley County Volunteer Firefighter. Pass NFPA 1582 physical – Firefighting is a job that requires extraordinary physical fitness. NFPA code 1582 helps outline the standards to make sure firefighters are performing at their best. Download the Application for Physical. Station Orientation – Upon passing of the background check and physical, volunteers will be oriented with our department and made aware of the requirements of membership and how to obtain riding status. Fitted for Personal Protective Equipment – New recruits will receive brand new turnout gear after the completion of their required training.